Every one of our graduating seniors has a fascinating story to tell - and there are some we have been fortunate enough to learn about through a short but powerful 500 word college essay. 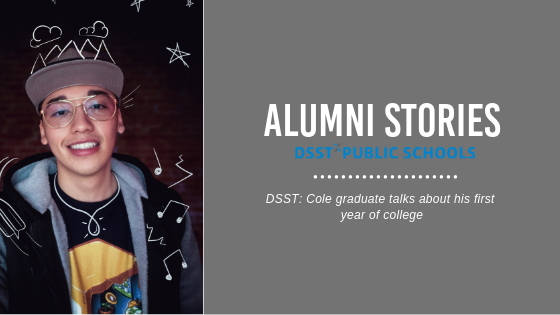 One of those is DSST: Cole senior Reem , who opened up about shattering beauty norms that were unconsciously enforced by both family members and society at large. Flor is an alumni of DSST: Cole High School and currently a Freshman at Claremont McKenna College in California. 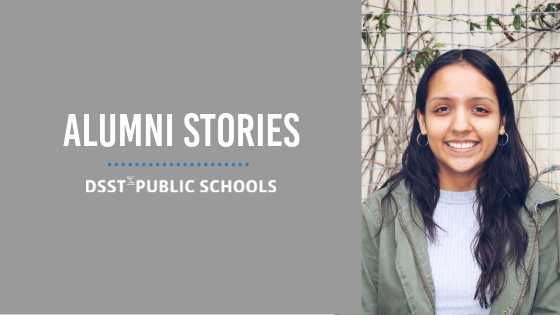 Even though she's busy wrapping up her first year of school, we we're lucky enough to be able to talk to her about the challenges and successes that she has encountered so far! DSST: Henry's Very Own American Ninja Warrior! 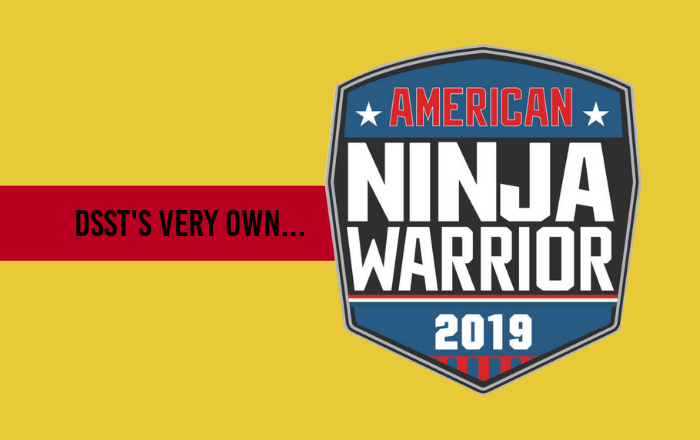 DSST: Henry Math Teacher Phil Hilaire received an especially exciting phone call last week- he was chosen to be a contestant on the hit show American Ninja Warrior. A colleague caught the special moment on tape- check it out! With Senior Signing Day less than one month away, hearing the diverse and compelling stories of our graduating Seniors makes us even more excited for this unforgettable day. 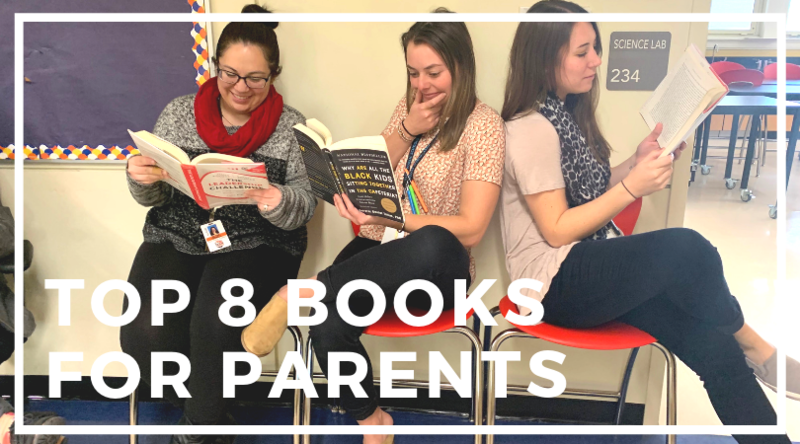 We heard these stories during speeches at College Acceptance Celebrations, interviews with Questbridge Scholars, and of course, the all-important college essay. DSST: Stapleton Senior Iftu expanded on the unique experiences that led her to write an especially memorable essay. 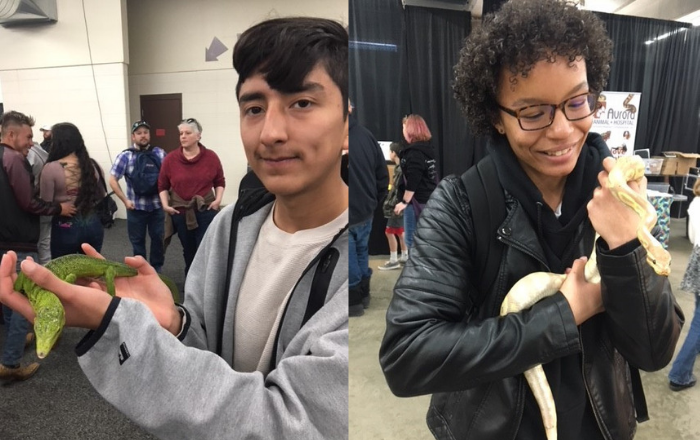 DSST: Byers HS Goes to Chicago! 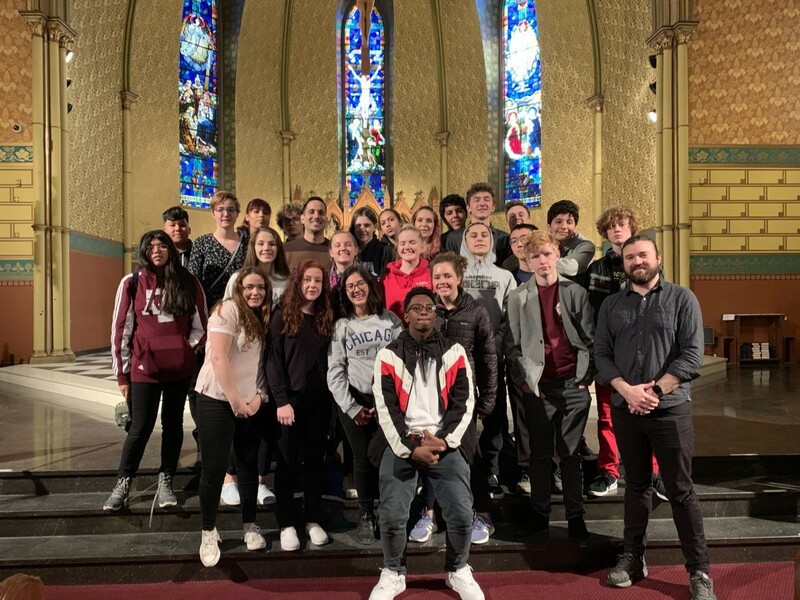 Over Spring Break, the DSST: Byers High School Choir had the amazing opportunity to travel to Chicago. 26 Byers 9th -11th graders made the 15 hour trek to Chicago via bus for a week full of exploring the city and sharing their music. Aldo is a graduate of the founding class of DSST: Cole High School and attends the University of Colorado - Denver. He's just about to finish his first year of college, so we sat down with him to learn about what he has learned over this last year! As college admittance letters continue to come in and Senior Signing Day looms around the corner, you can feel the excitement building across the network as we celebrate our incredible seniors. If it wasn’t for the epic bomb cyclone this week, Cole’s Class of 2019 would have celebrated their 100% college acceptance success on Thursday as well. 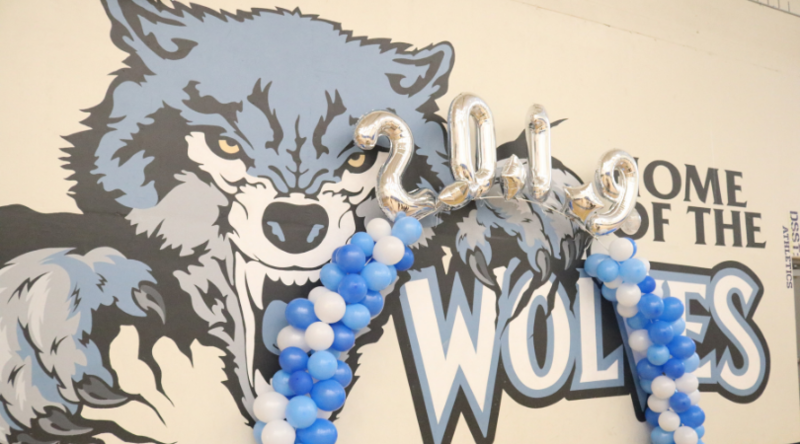 But on Monday afternoon, middle schoolers, high schoolers, friends and family of the College View Founding Class packed into the gym, decorated with posters created by 9th & 10th graders, to celebrate their founding class. The February chill hasn’t stopped students and staff across the DSST network from celebrating Black History Month. 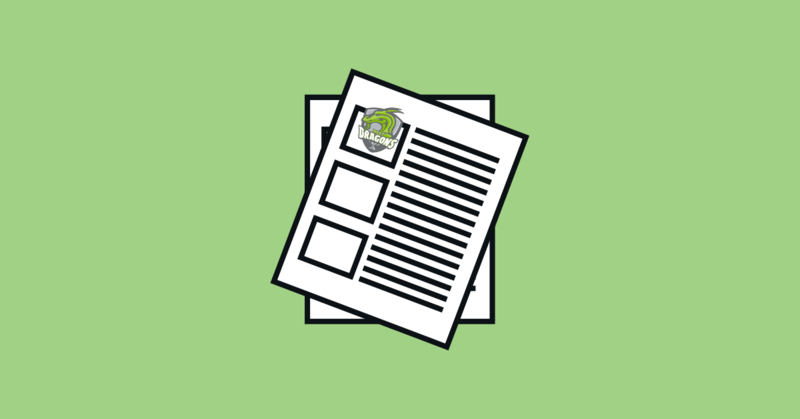 Staff members, student leaders, as well as school-based Black Student Alliances (BSA), an organization that promotes achievement from awareness to activism, organized a range of activities for their school communities. This included Black History-themed Morning Meetings, guest speakers, parties, and more.